100 pk 30 Caliber 110 RN Rainier Bullets. Free Shipping. 30 Caliber Bullets For Sale, 110 Grain RN. 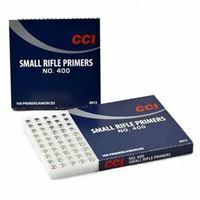 CCI Small Rifle Primers, in store sales only. Our Venice store serves the Florida west coast including Venice, Sarasota, Tampa, Port Charlotte and Fort Myers areas. PICKUP ONLY, NOT SHIPPED. 50 pk Cleaned 30-30 Once Fired Brass brass cases. Free Shipping and No Taxes. Note: Each package includes an additional 2% brass over the stated quantity. 50 pk Cleaned and deprimed 30-06/7.62x63 Once Fired Brass brass cases. 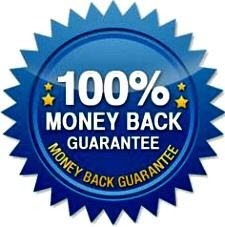 Free Shipping and No Taxes. Note: Each package includes an additional 2% brass over the stated quantity.